Grenada has many hidden gems — that friendly B&B in that exquisite location, that interesting bar with those delicious cocktails. 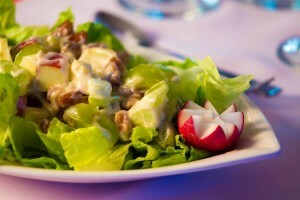 Add to the list, events catering team, Goddard Catering Grenada. 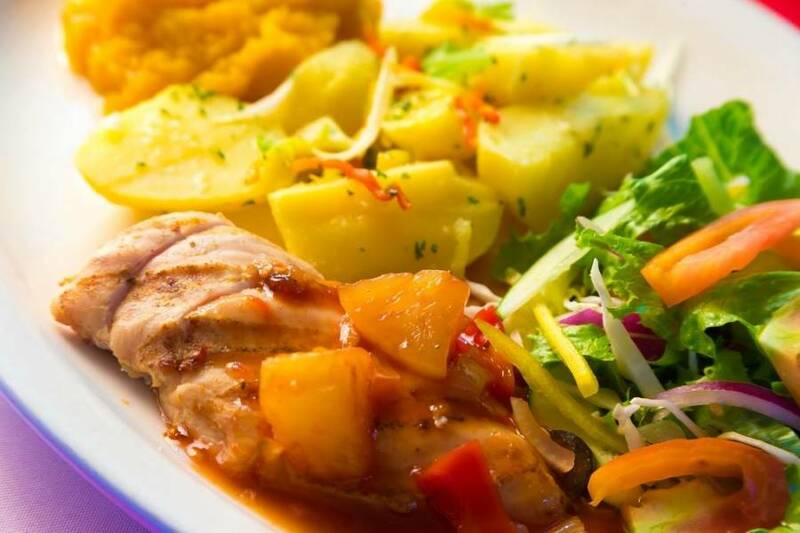 Since their launch in 2010, Goddard Catering Grenada has gone from strength-to-strength with those in the know consistently showering them with compliments for the tastiness of their food, the uniqueness of their service, their great customer service and the creativity of their décor. 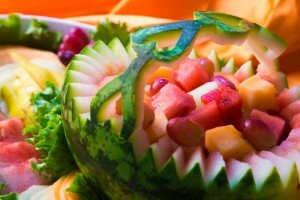 Goddard Catering Grenada provides bespoke event catering for both corporate and private customers. Delivered by a first-class catering team events include, but are not limited to, corporate events, weddings, award shows, birthdays, anniversaries as well as themed events for Carnival, Halloween, Christmas, Mother’s Day and Valentine’s. The request to cater for local customers came after Goddard Catering Grenada — which has been providing food for international airlines for the best part of 25 years — acted as the official caterer for the 2007 Cricket World Cup. Customers were impressed with their tasty food, their professionalism and their fantastic customer service and the word quickly spread. It was not long before requests to cater for a selection of other local events came flooding in and the new arm of the business was born. To book a private or corporate event with Goddard Catering Grenada please call: (473) 444 2896. For further information on event themes, selection of foods and future events visit and ‘like’ their Facebook: Goddard Catering Grenada.